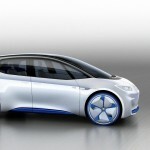 Volkswagen unveiled its new electric car, the I.D. ahead of the Paris Auto Show Wednesday. 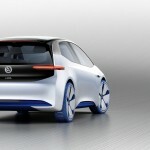 The “compact electric car”, which is also being called the electric Golf, is expected to go on sale in 2020. The company said it hopes to have a fleet of 30 electric variants by 2025. 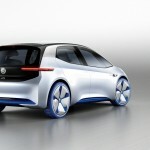 That fleet will not be all VW badged; many of the electric models will be from automakers such as Audi and Skoda. 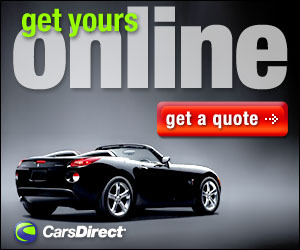 The company has the goal of selling 1 million EVs per year by 2025. The car will be the first such compact vehicle to use the automaker’s new Modular Electric Drive Kit (MEB). The all-electric drivetrain will carry a charge of 125 kW using a 167-horsepower electric motor, which according to VW will give the ID a range of 249-373 miles. Last month VW said the system would have 15-minute charging times from its architecture, using high-powered recharging stations. By, 2025 the I.D. 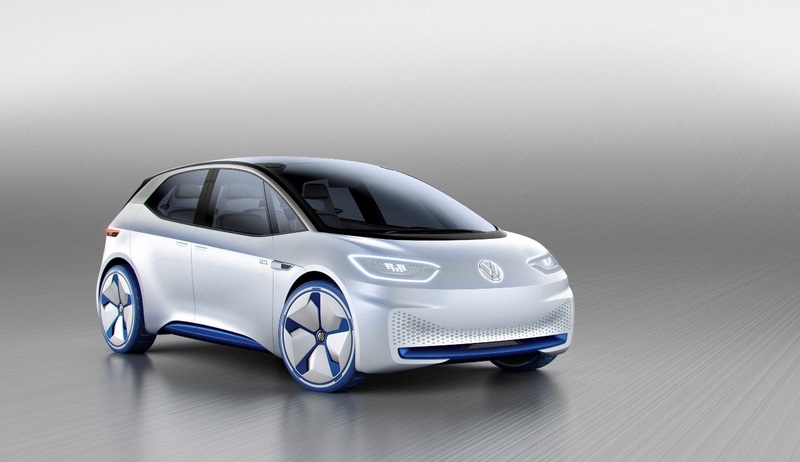 will have an autonomous drive system, known as the I.D. Pilot system. No word if the introduction of the I.D. will mean the end of the e-Golf. 2. I.D. is immediately recognizable as a zero-emission vehicle thanks to a newly developed design DNA for electric cars. 3. I.D. is driven by an electric motor with an output of 125 kW and has a range of between 400 and 600 kilometers on a single battery charge.